Travis J. Bristol is an Assistant Professor of Education at the University of California, Berkeley. He is a former high school English teacher in New York City public schools and teacher educator with the Boston Teacher Residency program. 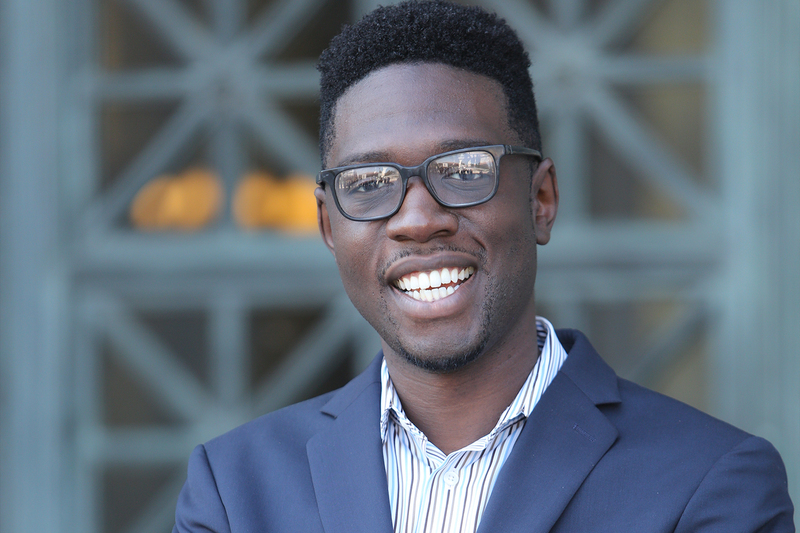 His research is situated at the intersection of policy and practice, including district and school-based practices that support educators of color and national, state, and local education policies that enable and constrain the workplace experiences and retention for educators of color. The National Academy of Education/Spencer Foundation, Ford Foundation, and the American Educational Research Association awarded Dr. Bristol dissertation fellowships. In 2016, he received the inaugural teacher diversity research award from the American Association of Colleges for Teacher Education. Dr. Bristol is on the Board of Directors of Teach Plus and the National Center for Teacher Residencies.